Is there a fast, reliable Rescheck and Manual J service affordably priced? | $79 RESchecks & Manual Js. $79 Any Plan. Any State. 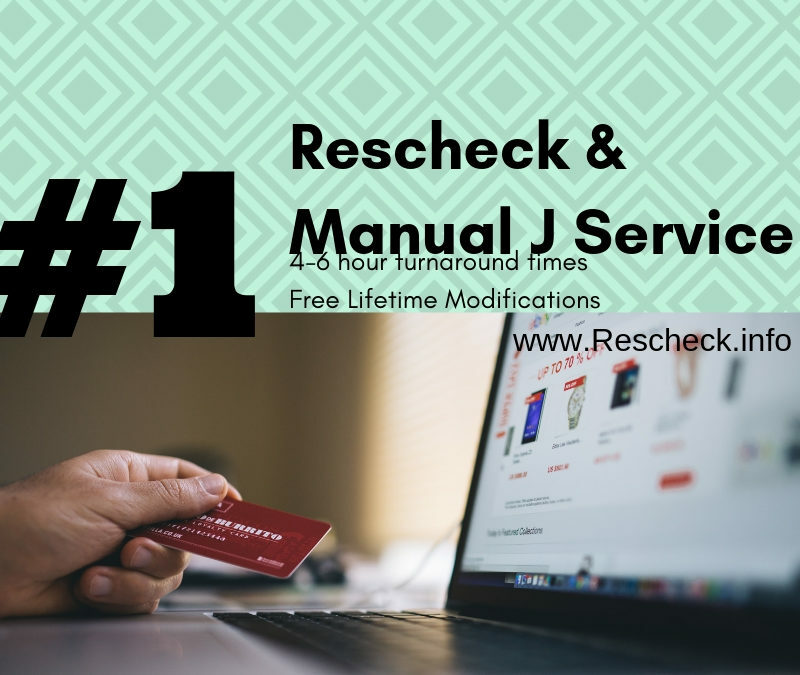 Is there a fast, reliable Rescheck and Manual J service affordably priced? Routinely on the Reschexpert blog, Youtube Channel, and Podcast we discuss the everyday questions that we receive on the Rescheck Helpline (865-235-6277). We answer questions for users of our media outlets free of charge at all times of day and night. When we see the same question pop up multiple times in a row we bring the question into the open by discussing it in relation to Rescheck Reports and Manual J Heat loss calculations on our Reschexpert blog. Today’s question is pretty simple. We hear this everyday. Basically the phone rings. We pick up and the voice on the other end wants to know if it is possible to get a reasonably priced, high quality, Rescheck fast. Basically they are on a fact finding mission. They have searched the internet and found most Rescheck and Manual J services to have complex pricing models, minimal customer service, and a turnaround time that will delay their construction project for days, weeks, and months. On top of that, when the Rescheck service makes a mistake they charge you a fee that is almost double what you have already paid to correct the mistake. By the time this voice on the phone finds Rescheck.info they find it hard to believe that a Rescheck and Manual J service like this could exist. The basics of our offering are that we return your report to you in 4-6 hours, we only charge $79 per report, and we offer FREE lifetime modifications to your Rescheck or Manual J report. All of this is available 7 days a week 365 days a year 24 hours a day. The client calling and asking us questions like this lets us know that our service sounds too good to be true. After taking the leap of faith and emailing their plans to [email protected] our in office Rescheck and Manual J energy specialist jump into action. Through teamwork and decades of experience we create Reschecks and Manual Js to your specs on any size plan for only $79 per report. Once it is ready we send it back to you free of charge in about 4-6 hours. Q: Why do the other Rescheck and Manual J services charge so much? A: We do not know. $79 is our charge for any size plan. Q: Why does it take so long to get my report back from the other guys, can Rescheck.info take over this project so I can get on with my project? A: Yes, when another Rescheck or Manual J company fails you, send us the project and get on with your permitting process the very same day. Q: How can you guys at Rescheck.info email me back so fast and get started on my Rescheck and Manual J instantly? Are you waiting on my project? A: We knew you needed a Rescheck at 1 am today so we stayed open super late just for you so we can have it back to you by lunch time. Go ahead, send your plans to [email protected] and give us a try. Thanks for reading the Reschexpert blog and we look forward to working with you on Rescheck and Manual J needs. Email plans to [email protected] and we will get started now.